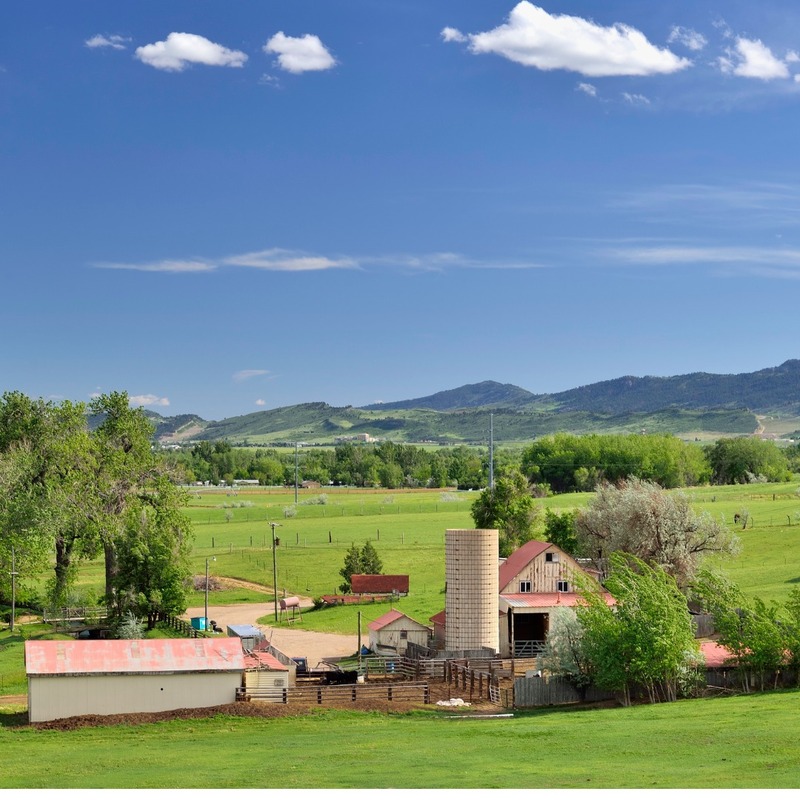 Finding a good investment property in Greeley, CO, is not an easy feat. Imagine looking for a place that fits both your budget and your overall goals. We know this decision is not easy and should not be treated as such. When you do find the perfect property, you should start thinking about how you will manage it. Managing your own property is stressful, time-consuming, and costly. Many property investors decide to hire a team of experts, and you should consider doing this too! You will have someone to look after and care for your property, so you are free to enjoy your time cultivating other possible business ventures without risking your investment. This way you get both a positive return on your investment and time off for yourself. When you partner with Real Property Management Colorado, you are entrusting your property to reliable hands. Our team knows the Greeley area, meaning we specialize in thriving within the local market and understanding the unique characteristics of your tenants. This allows you to enjoy the benefits of Greeley real estate while having Real Property Management Colorado conduct the property management work for you. At Real Property Management Colorado, we offer you unparalleled services built over years of experience managing properties. This allows you get the most out of your investment without the hassle of property management work. Our extensive knowledge is the key to satisfying you and your Greeley tenants. Our mission is to make certain that you and your tenants are completely satisfied with our services. This is why we will always make certain that your property is managed in a way that makes you proud. We are an industry leader when it comes to licensing, insurance, and legal compliance, making our team formidable against any situation imaginable with your Greeley property. When it comes down to it, our main goal is to foster high-quality partnerships with both investors and tenants to ensure that your property is treated just like how you would want your own home managed. When you have Real Property Management Colorado handle the continuous, time-consuming property management tasks for you, you save time and can focus your efforts on acquiring more properties and cultivating your business relationships. As we continue to grow, the locations that we manage also prosper. We are not limited to the areas listed below; rather; we are ready to grow with you depending on your individual location and needs. Just give us a call if your location is not currently listed. If you are interested in having your Greeley property managed by Real Property Management Colorado, have more questions, or just want to speak to one of our team members, then contact us online or call us directly at 970-400-7368 today! Founded in 1869 as a Utopian community, Greeley, Colorado, holds onto some of its past values. The city is proud of its rich history, which new residents can learn about by visiting the Centennial Village Museum, the Meeker Home Museum, and the Greeley History Museum. The Union Colony Civic Center offers a variety of shows, and, although it is small, the University of Northern Colorado gives residents many opportunities to attend other art and cultural events. Greeley also provides its residents with festivals and events throughout the year that often hearken back to its agricultural roots. Residents will love browsing the farmers’ market in the summer and strolling among decorated Christmas trees during the Festival of Trees in the winter. A picturesque city with much to offer, Greeley will have something for each of its residents to enjoy.